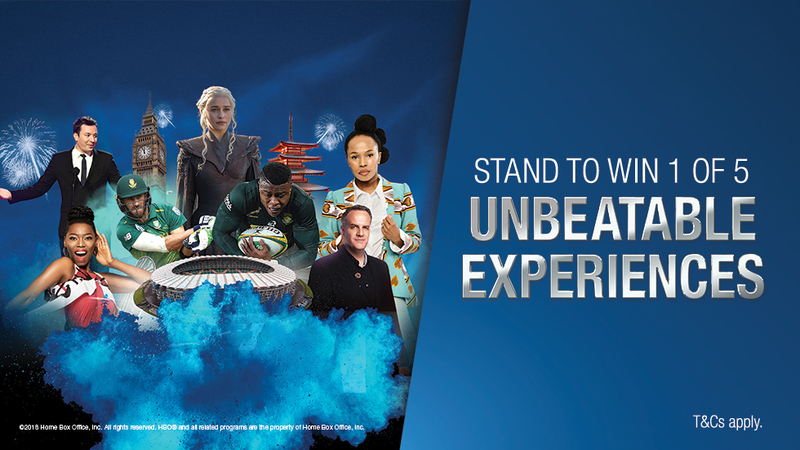 DStv is giving customers an opportunity make it a year of unbeatable entertainment with DStv Premium by experiencing a week in sunny Ibiza partying up a storm with the world’s hottest acts. 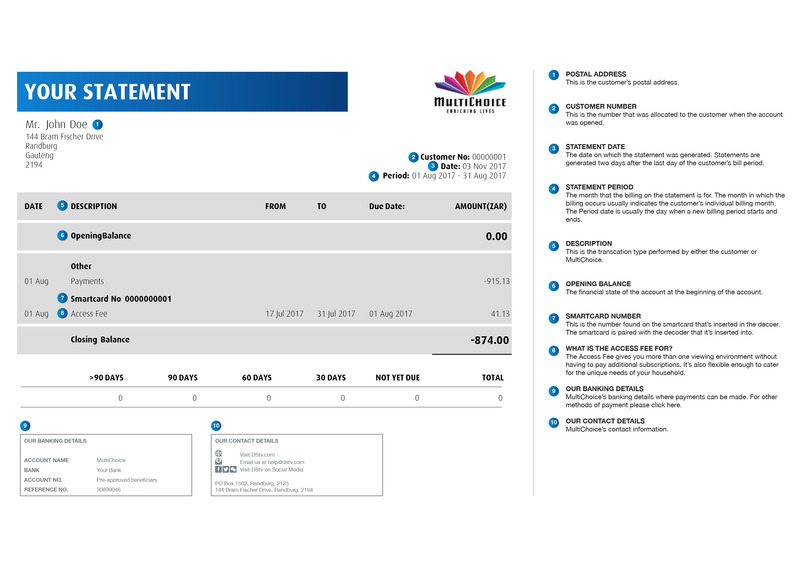 Get, upgrade or stay connected to DStv Premium until 31 April and enter at dstv.com/premium or SMS "Music" to 39409. Customer will be responsible for any additional costs that they may incur leading to or during the event. ?